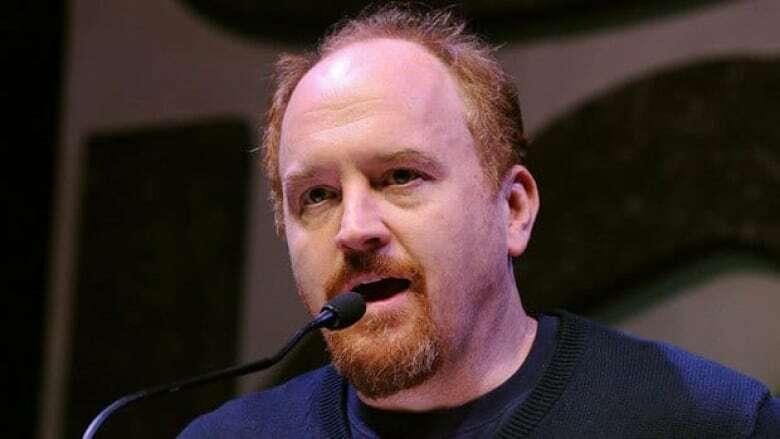 After admitting to engaging in sexual misconduct, Louis C.K. returned to the stage in an unannounced appearance, sparking debate about redemption post-#MeToo. Following accusations from five women in November, the comedian released a statement in which he revealed the allegations made against him were true. On Aug. 26, C.K. delivered a surprise standup set in New York City's Comedy Cellar but did not reference his transgressions. But she says that's changing because of the #MeToo movement and increased awareness of sexual misconduct. In wake of C.K. 's performance, social media has been rife with debates about when, how and if it's OK for people who admit serious wrongdoing to continue their careers. Comedian Michael Ian Black attracted significant controversy when he tweeted that the #MeToo movement should provide a "pathway for redemption" to people in C.K. 's situation. "That lack of a pathway creates a situation in which we are casting people out but not giving them a way back in," he tweeted Tuesday. That's an opinion Tcholakian disagrees with, as she outlined in an essay for The Daily Beast. She shared more of her thoughts with Day 6. To hear Danielle Tcholakian's take on Louis C.K. 's comeback, download our podcast or click the 'Listen' button at the top of this page.